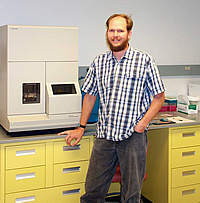 My laboratory research involves the use of DNA sequence data to examine questions about the systematics, evolution, and conservation of plant species. In addition to studying temperate plants of Michigan (N. America in general), I have specific interests in tropical species found in Southeast Asia (especially Malaysia). 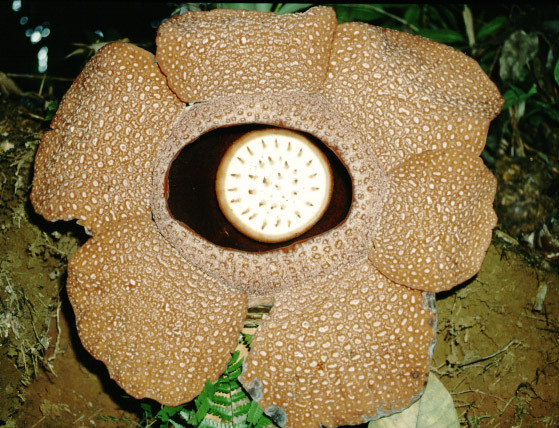 Current research topics include the systematics and evolution of parasitic plants, Conservation and evolutionary genetics of Rafflesia-the largest flower in the world, biogeography and hybridization of tropical orchids, and the evolution of biochemical pathways.